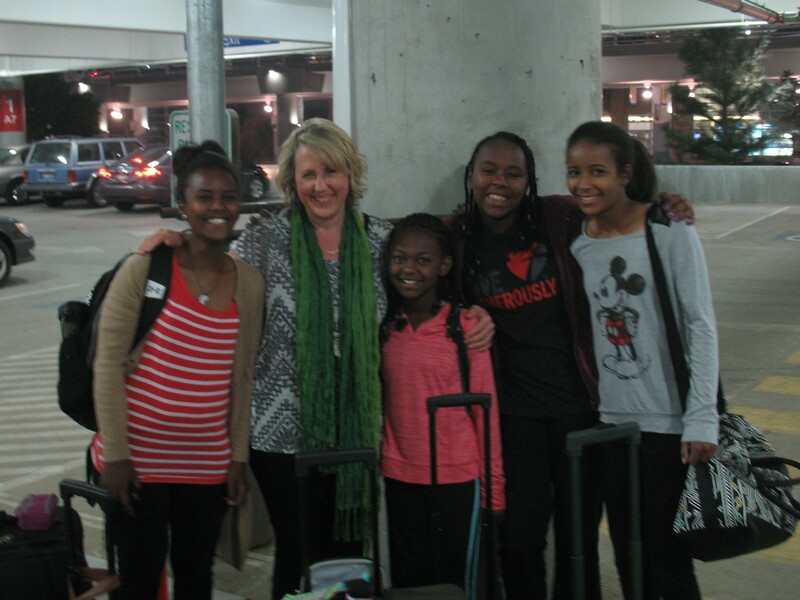 You are here: Home / Adoption / Part 1-We’re off to Ethiopia! So exciting! We took our adopted kids back to Johannesburg in March and it was such a great journey for all of us. Can’t wait to hear more about your journey! Will hold you up in prayer! So excited for your girls! And they are beauties!!! What flight path happens to get to Africa? In my mind you would have gone west, not to Houston. Anyway, hope y’all have a fantastic trip and I can’t wait to read about your travels. The most common ways are via London or Frankfurt. Apparently even from LA that is the shortest path.